Get the word out about your event on a massive scale with minimal effort. Create a single posting that can be published across an array of event sites and publications. Event ads are designed to fit seamlessly within your webpages so they engage your users instead of distracting them. 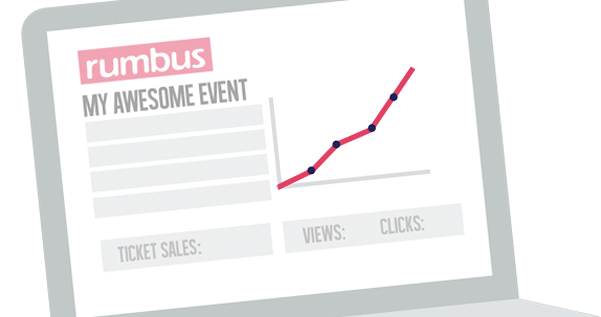 Start adding event listings that pay you every time they get clicked!